This is one of the most booked educational shows for year 6 every year for the summer term. 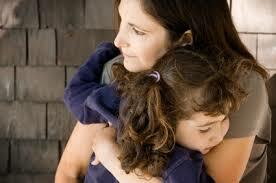 Transition is a major worry for both parents and children. this is going to be taken away from them overnight." 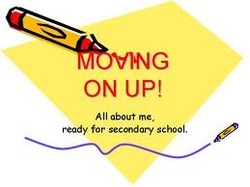 This Transition show demonstrates to children that they really do not have to worry about moving to a new school. The Transition show is designed for KS2 (we suggest years 4, 5 & 6 and covers worries over losing friends and having to make new friends, moving to a new school, being bullied, getting lost and much more. After the show there is a Transition workshop (year 6) which teachers can use in their classroom. (Year 4 for lower schools), It focusses on pupils identifying what they have to do and any concerns they may have. The Transition show workshop then goes home so parents can work through with their child (there is guidance notes for parents) and put an action plan in place to ease the transition. The idea for the action plan is to help parents empower themselves and take responsibility for their child's move. In addition there are follow-on Transition resources and lesson plans for teachers. Teachers Transition Lesson Plans and workshop. Pupils & Parent Transition Action Plan.